QuickViewer is a graphic image viewer for comfortable browsing of many images. This software performs reading of image data in advance. And drawing the imported image data on the screen with OpenGL. You can browse images with much smoother response than ever before. 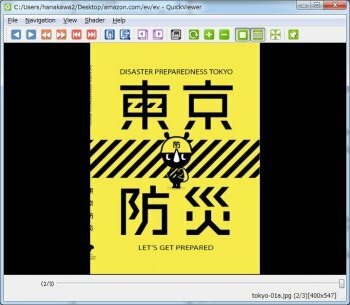 QuickViewer is a free software licensed under GPLv3.